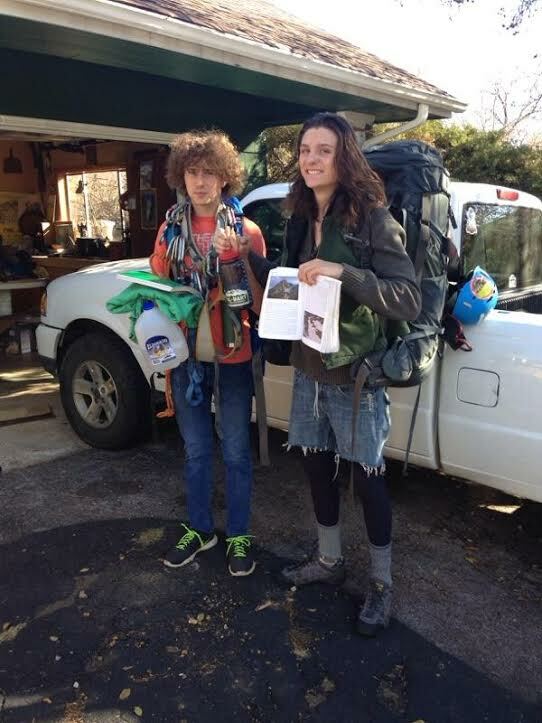 Colorado Springs teenagers Tommy Hendricks, left, and Matt Smith got lost after summiting Mount of the Holy Cross and were rescued after spending two nights out. AURORA — Two Colorado Springs teenagers who were rescued after spending two nights lost on the Mount of the Holy Cross got lost in a whiteout during a snowstorm and prayed to God for help. Seventeen-year-old Matt Smith told KCNC-TV (http://cbsloc.al/2g00GVC ) that soon after he handed the situation over to God, a search crew on a Black Hawk helicopter spotted Smith and 18-year-old Tommy Hendricks on Wednesday afternoon. They were hoisted to safety. Both suffered some frostbite and were taken to the University of Colorado hospital in Aurora for treatment. The teens called family Monday evening to say they had reached the summit at an elevation of more than 14,000 feet and were on their way down. They were reported overdue and missing Tuesday.